New Year’s Eve is a chance to get together, reflect upon the year, and drink champagne surrounded by sequins. So take a moment to make some plans and start 2019 as you mean to go on. 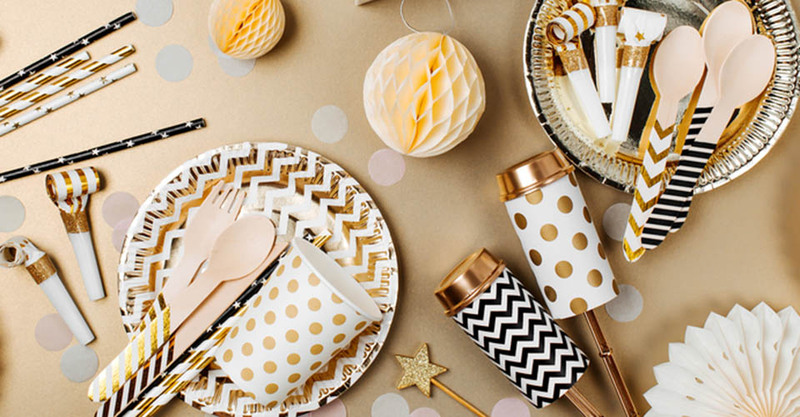 Here are some ideas to help you celebrate the new year in style. You may also be interested in our Christmas Events in Suffolk guide and our What’s on in Suffolk guide. Mon 31st Dec 2018 19:00 – Tues 1st Jan 2019 01:00. Dinner and dancing to see in the new year at Jimmy’s Farm in Ipswich. 19:00 arrival, for dinner at 19:30. Carriages at 01:00. Call 0147 360 4206 to book your place. Mon 31st Dec – Tues 1st Jan 2019. Celebrate New Year’s Eve at the Great House Restaurant & Hotel, with a selection of special dishes and evening celebrations. Mon 31st Dec 2018 18:45 – Tues 1st Jan 2019 01:00. Mark Mason hosts the Big Quiz of 2018 at the Hadleigh Ram, accompanied by a delicious four course meal. Mon 31st Dec 2018 19:30 – Tues 1st Jan 2019 01:30. Head to Stoke by Nayland Hotel, Golf, & Spa for a New Year’s Eve Disco. Tuck into a two course hot and cold buffet and dance the night away to a live DJ. Mon 31st Dec 2018 19:30 – Until late. 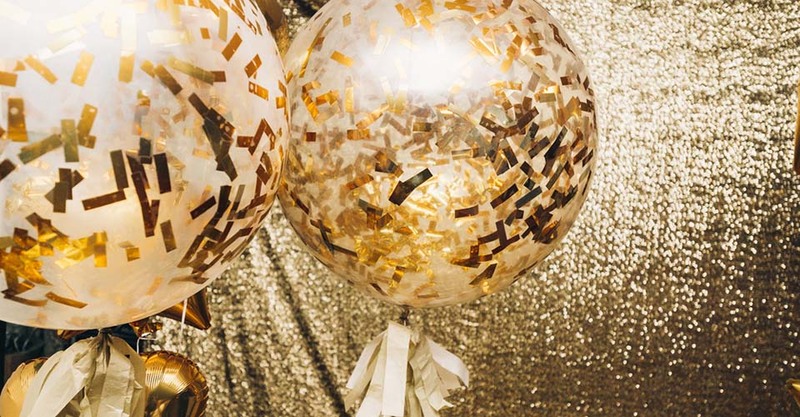 Celebrate at The Angel Inn with a glass of fizz and plenty of dancing at their New Year’s Eve Gala Buffet. Mon 31st Dec 2018 19:30 – Tues 1st Jan 2019 01:00. A selection of small dishes, known as Bowl Food, will be served on New Year’s Eve at Lavenham Greyhound, accompanied by live music. Mon 31st Dec 2018 20:00 – Tues 1st Jan 2019 01:00. Live music, specialist bars, and street food, set in a Medieval church. Tickets: £30 (Limited Early Bird Tickets are available for £25). Mon 31st Dec 2018 18:00 – Until late. Greshams is hosting a New Year’s Eve party night on Monday 31st. The evening will begin with a two course meal, followed by music from the resident DJ. Dress Code: Great Gatsby theme. There will be prizes for the most casino chips won and the best dressed, so dress to impress! £20 per person entering after 22:00- includes welcome drink. ­­­To book, call 0139 4384 242. Winter Wonderland themed dinner in the Great Hall and Pavilion, followed by live entertainment. Please note that tables will be shared. Mon 31st Dec 2018 19:00 – Until late. Celebrate New Year’s Eve in style at a Gala Dinner Dance hosted by Hintlesham Hall. The evening will start with a champagne reception and canapes, whilst a traditional Scottish piper begins the evening’s entertainment. Stoke by Nayland Hotel, Golf, & Spa will be holding a Gala Ball to celebrate New Year’s Eve. Enjoy a glass of champagne, canapes, a four course dinner, and music from a live band. Mon 31st Dec 2018 18:00 – Tues 1st Jan 2019 01:00. Dress to impress for the New Year’s Eve Glitter Ball in Thorpeness- and bring a warm coat for watching the fireworks. Black Tie dinner in the restaurant at Seckford Hall Hotel & Spa, followed by live entertainment in the Great Hall. Please note that tables will be shared, and that the dress code is Black Tie. 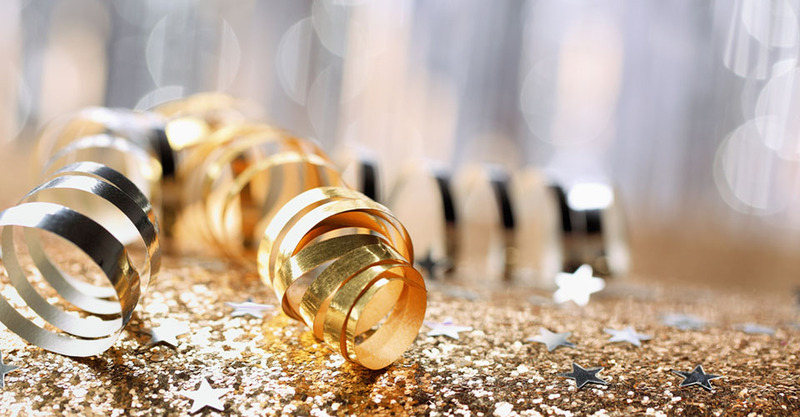 Celebrate New Year’s Eve as a family and include the kids in the New Year’s Eve Family Disco at Ufford Park Hotel. Family New Year’s Eve event, including live music, games, and buffet food. Don’t worry if you’re all partied out on New Year’s Day. Let Jimmy’s Farm take care of breakfast. They will be serving things to suit all appetites, from jam on toast, all the way to their Greedy Farmer’s Breakfast. For more information or to book call 0147 3604 206. Tues 1st Jan 2019 13:00 – 15:00. The New Year’s Day Jazz Lunch at Hintlesham Hall Hotel begins with a glass of Pink Prosecco and canapes, followed by a three course lunch, coffee, and truffles. Lunch will be accompanied by live music from the Jazz band.